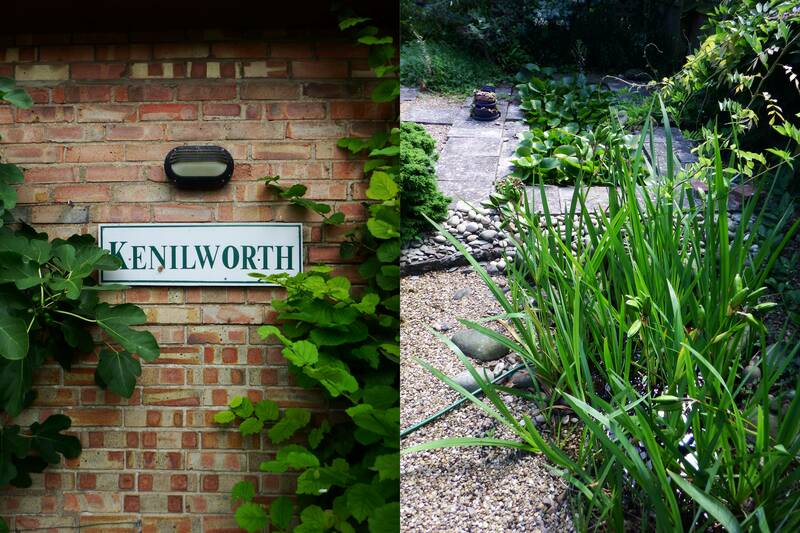 Kenilworth Gardens is located in the north Norfolk Countryside close to Wisbech and Kings Lynn. We have 3 self contained en-suite rooms that open on to a peaceful garden and orchard. All rooms have a kettle, fridge, T.V., microwave, and a hair dryer. All towels and bedding are provided, as is tea, coffee, milk, sugar and biscuits. Breakfast is taken within your room, and consists of milk, fruit juice, spread, bread, cereals, and preserves. The tranquil setting makes an ideal base if you are working away from home, we are also conveniently located for exploring the north Norfolk coast, the fens, and the Lincolnshire Wolds. We welcome ramblers, cyclists, bikers, and anglers. Well behaved dogs are welcome, but please check with us when booking. We provide environmentally friendly hand wash, shower gel, and shampoo, in re-usable bottles, in each room. Free parking and WiFi on site.